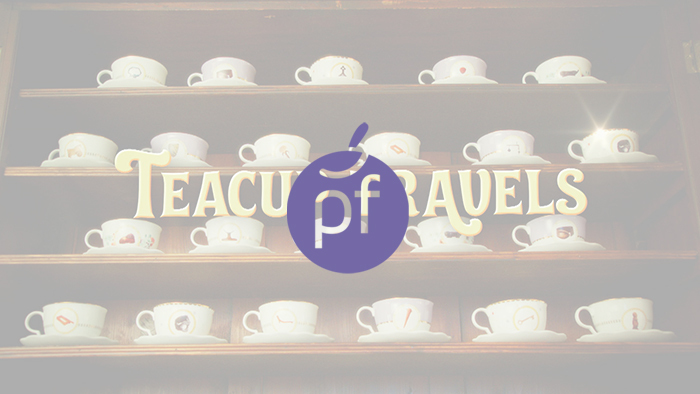 Teacup Travels is Plum’s major BBC commission for CBeebies. This live action drama fills a unique role in BBC children’s television as it opens the door on ancient civilisations and archaeology to younger viewers. 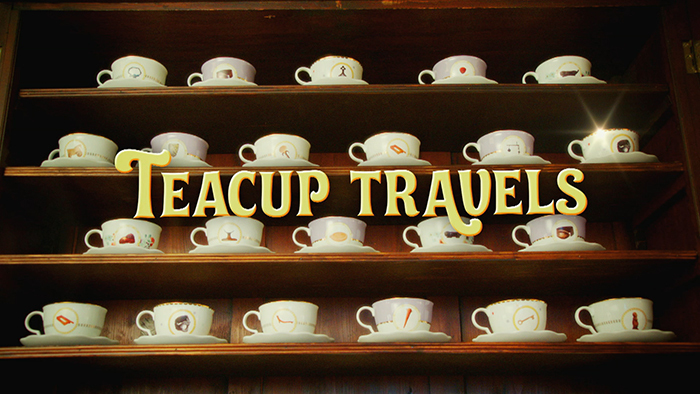 Teacup Travels is suitable for ages 4 upwards, and each self-contained episode centres around the relationship between two intelligent and inquisitive children called Charlotte and Elliot and their Great Aunt. Great Aunt Lizzie is an enigmatic and mysterious woman, who claims to have been an archaeologist for more years than anyone can remember and is full of tales of adventure and intrigue that captivate Charlotte and Elliot. The lead role of Great Aunt Lizzie is played by BAFTA award winning, national treasure Gemma Jones, who is also known for her roles in the Harry Potter films, Spooks and Bridget Jones’ Diary. The stylish and distinctive set was created by double Oscar winner Lesley Dilley. Sumptuous and vibrant background illustrations were created by John Gosler who has worked with Disney Studios. The distinctive theme tune and score were performed by the Prague Philharmonic Orchestra, recorded live in the Czech capital.